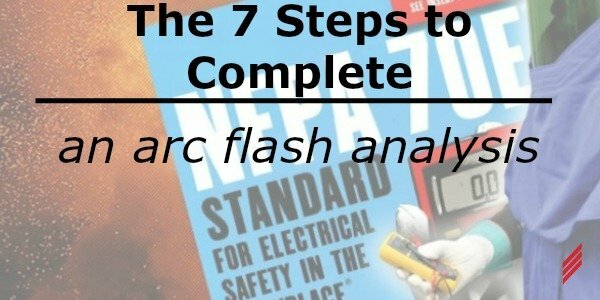 “Can any company perform Arc flash assessments, or does it have to be a company that is certified to complete arc flash studies?" I’ve been asked this question many times, so I decided to share my response as a blog post. Incident energy analysis (which is what Hallam-ICS does) – this is an engineered analysis. Risk assessment utilizing the tables in NFPA 70E–2018. Someone within your organization can complete this based on below. If you utilize the tables, you will need to meet the available fault current and cycle time minimums. Someone will need to calculate these values within your organization. If a task is not listed in the tables that someone needs to complete, then you must have an engineered assessment completed. The table method is often the most cost-effective way to complete the assessment, but it does require someone to do the necessary research to ensure compliance. You might also want to check with your state and local regulations on whether a Professional Engineer needs to perform the assessment. The benefit of an “incident energy assessment” (or what I call an “engineered assessment”), is that you will be ensured that the calculations are completed properly by an experienced engineering firm. 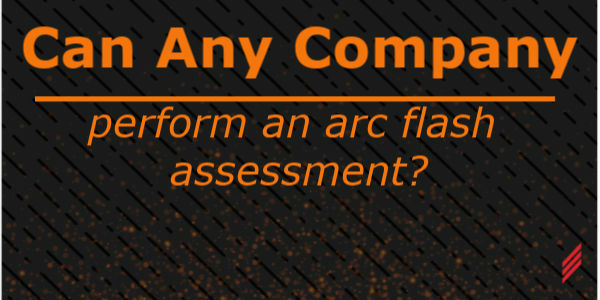 There are several steps to follow to complete a thorough assessment. Be cautious with who you choose for this though. I say this because there are many firms out there that do not have the experience and knowledge level to conduct this properly. I have seen this first hand more times than you can imagine. 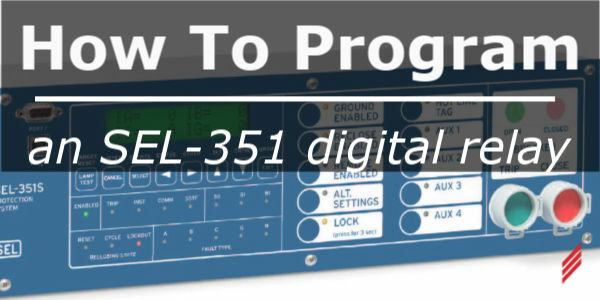 One-lines are also provided in AutoCAD format for managing changes. Also, the entire report is provided on a CD. And lastly, it’s critical that your maintenance and/or electricians receive the proper qualified electrical safety training. 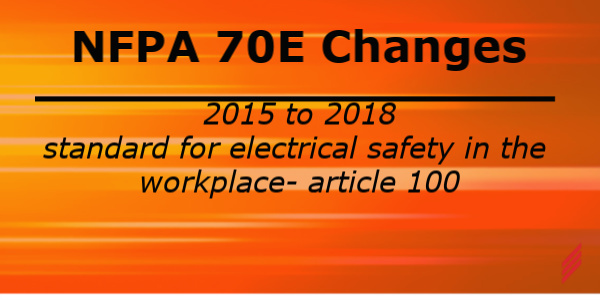 This also is a requirement of NFPA 70E. This is a service that we also provide. It’s an enlightening 8-hour course. Eye opening. No one can be considered “qualified” until they receive the training. It’s part of the definition. I hope this information is helpful and if you would like to talk on the phone, I would be most happy to do so. If you have any other questions, please feel free to let me know. 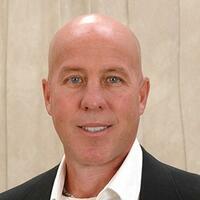 Scott is the Regional Manager for Hallam-ICS in our Raleigh, NC office. An Electrical Engineer, Scott has led Arc Flash Analysis and Electrical Safety projects for the past 10 years of his 30 year career.